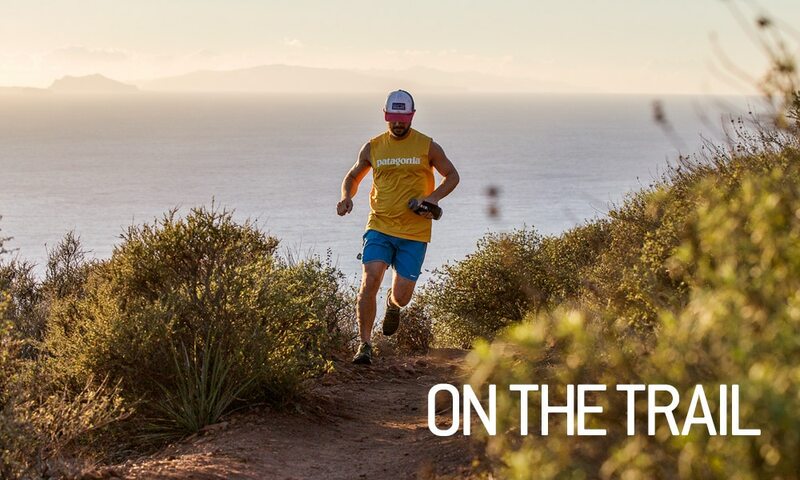 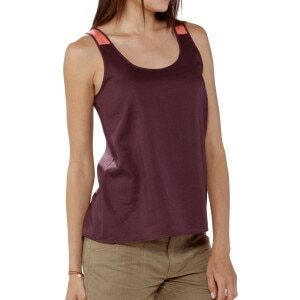 In the Patagonia Women&apos;s Fore Runner Tank Top, you&apos;ll precede the rest of your running pack on weekly trail tromps. 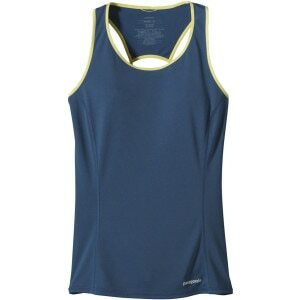 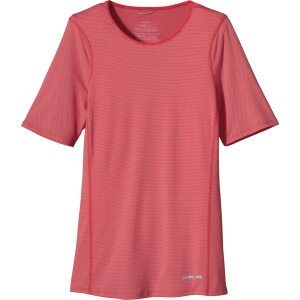 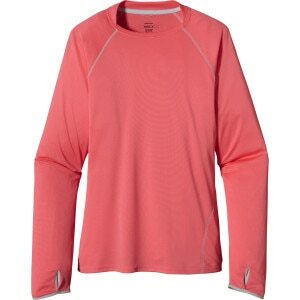 This barely-there top leaves itchy tags to lesser tanks, rebuffs the sun due to UPF 15, and won&apos;t smell like your running shoes after the 15-miler in mid-summer. 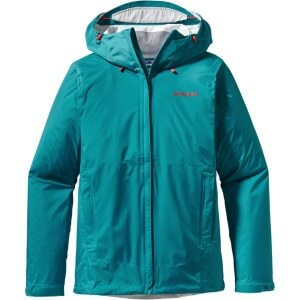 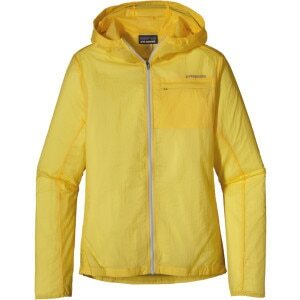 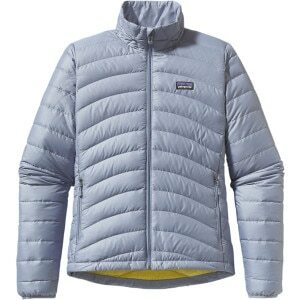 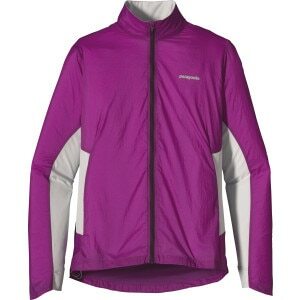 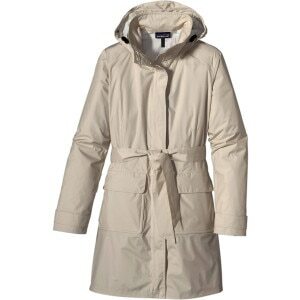 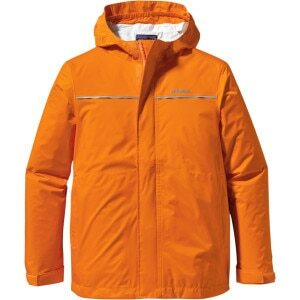 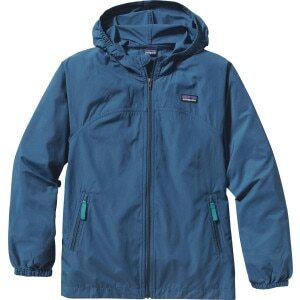 Even when the weather&apos;s iffy, escape outdoors with the Patagonia Women’s Houdini Jacket tucked in a pocket or pack. 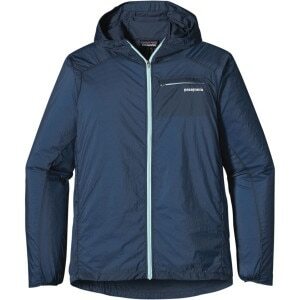 If those clouds on the horizon end up carrying a shower, you&apos;re ready for them with this ultra-lightweight, water-resistant jacket. 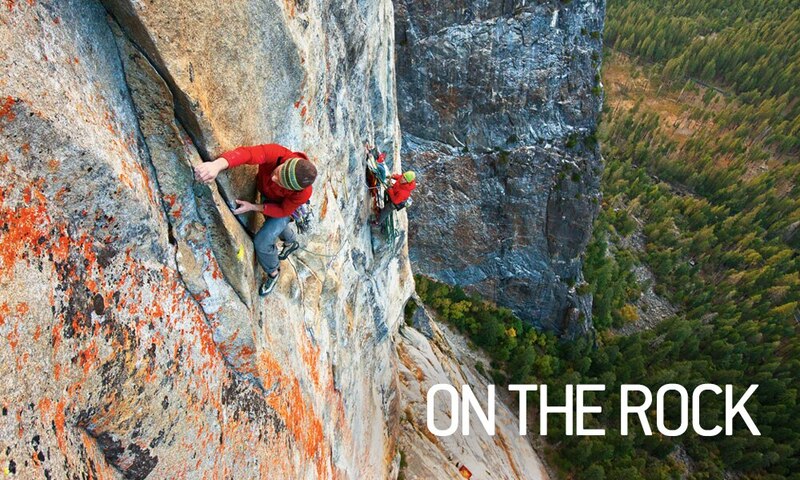 It&apos;s not the special smell of crisp mountain air that turns a hump into a heavenly hike. 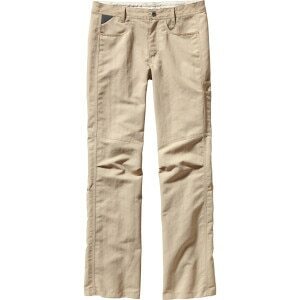 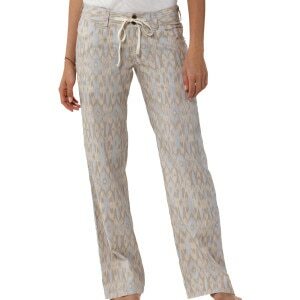 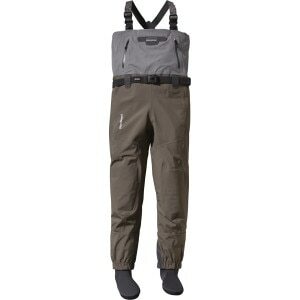 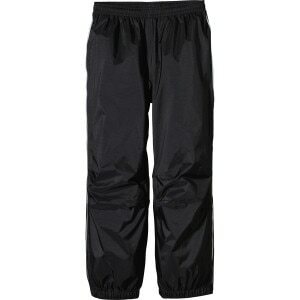 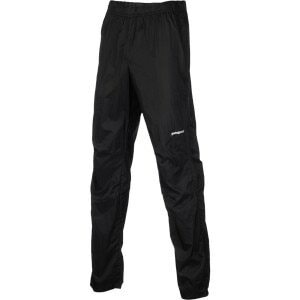 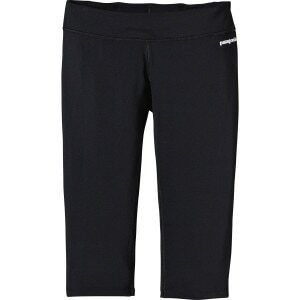 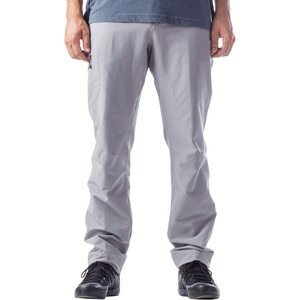 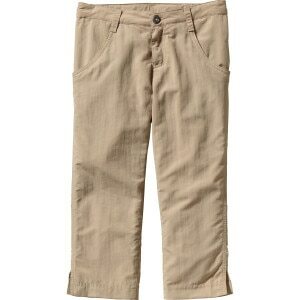 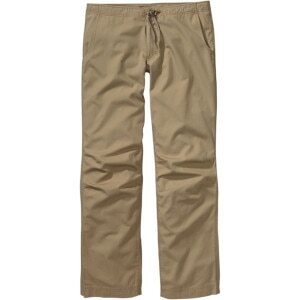 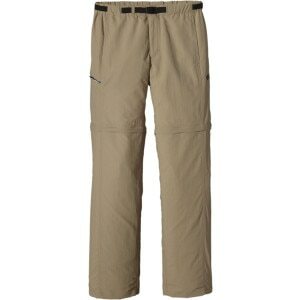 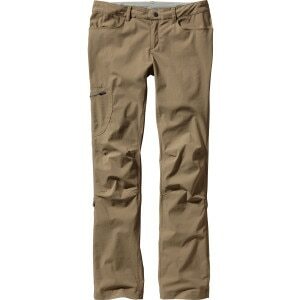 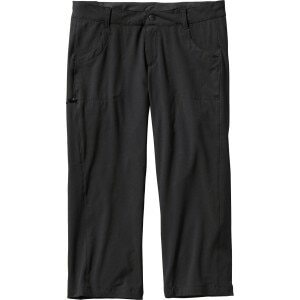 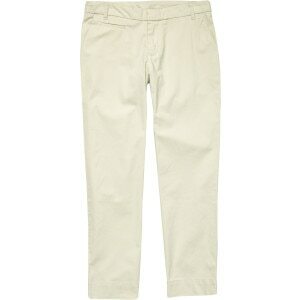 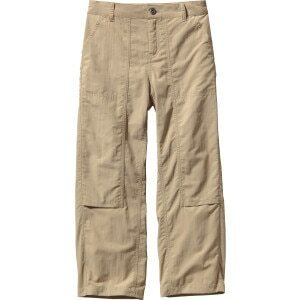 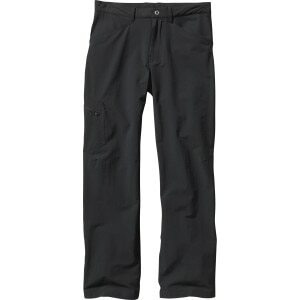 It&apos;s the lightweight, quick-drying, and oh so comfortable, Patagonia Women&apos;s Happy Hike Capris. 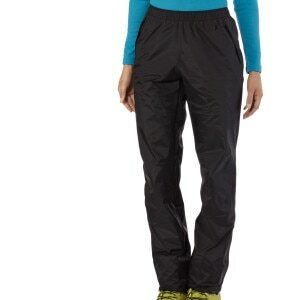 When you hit the town in the Patagonia Women&apos;s Strider Skirt, only your mud-spackled shins give away the fact you just crushed a 2-hour trail run. 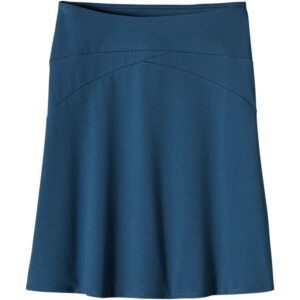 This skirt and its built-in odor-resistant liner handle hot workouts and the juice bar after. 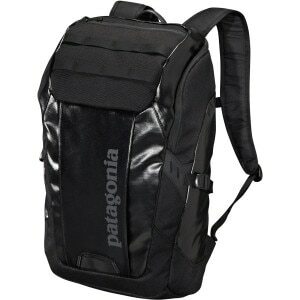 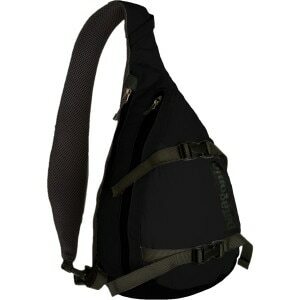 No collection would be complete without the Patagonia Black Hole Daypack 25L - 1525cu in. 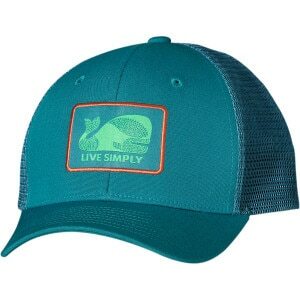 You’ll wonder how you lived without it. 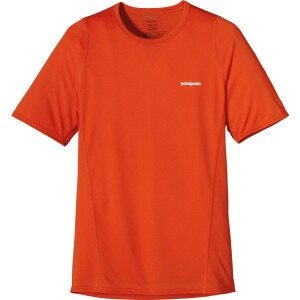 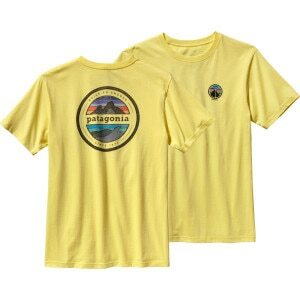 You could be at work, school, or the coffee shop—the Patagonia Men&apos;s Sunset Logo T-Shirt uses pesticide-free organic cotton and a sunset logo to bring earthy calm wherever you are. 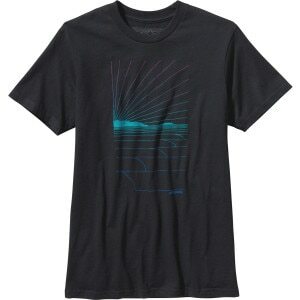 The Patagonia Men&apos;s Waves Rolling T-Shirt lets you take the soothing beauty of the ocean with you wherever you roam, and enjoy its comforting chemical-free organic cotton. 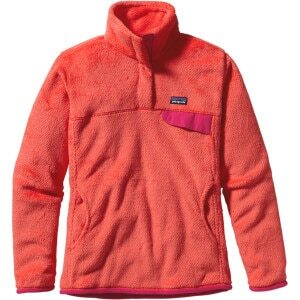 Explore another lively mountain town this winter when you wear the Patagonia Women’s Better Sweater Jacket. 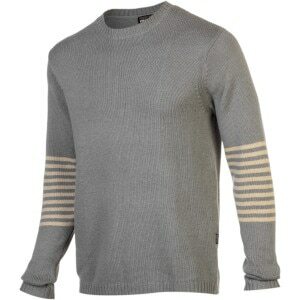 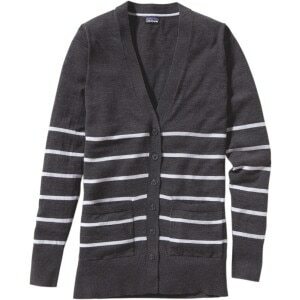 Combining a knit sweater feel on the outside with a soft fleece interior, the Better Sweater insulates you while maintaining the about-town look of a sweater sold at twice the cost. 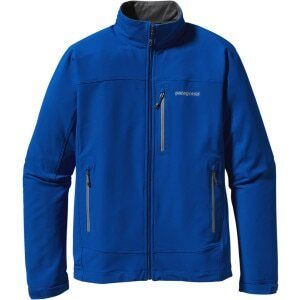 This fleece jacket isn’t just for looks, however, with the stand-up collar as well as a front zipper wind flap to guard against the gusts during chilly day hikes in the hills. 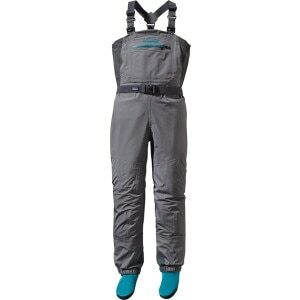 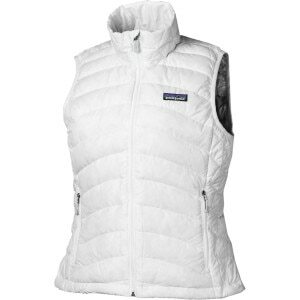 Patagonia insulated the Women&apos;s Down Sweater Vest with lofty 800-fill down to keep your core incredibly warm without stifling you in bulky insulation. 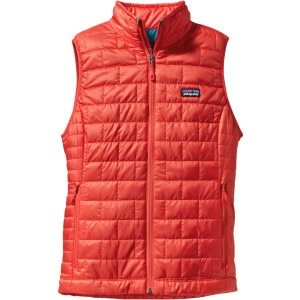 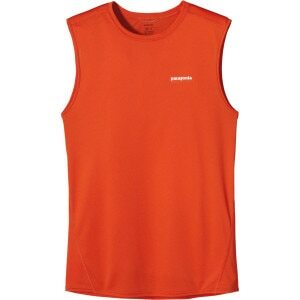 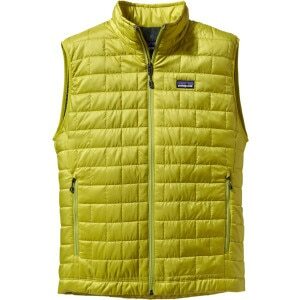 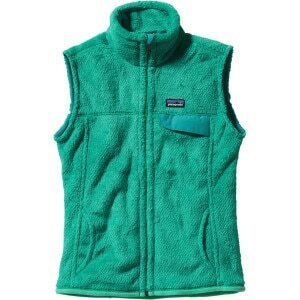 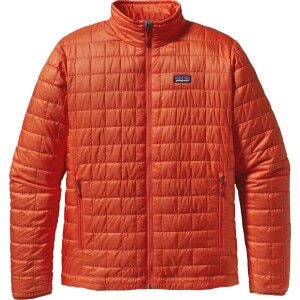 In fact, this versatile Patagonia vest weighs a mere 204 grams. 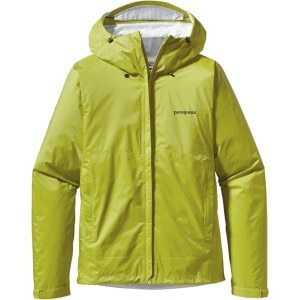 The DWR-coated 22D polyester shell helps keep the weight down while it fights off light rain on a drizzly day. 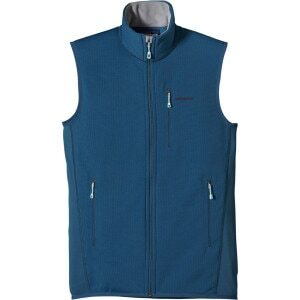 You can also compress the Down Sweater Vest to an incredibly small size, so it&apos;ll fit in your pack any day. 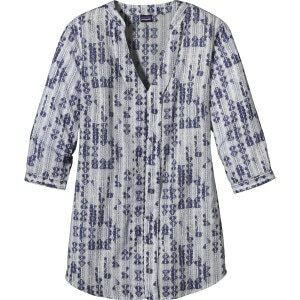 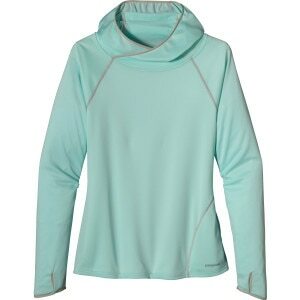 Nothing goes better with beach days and summery evenings than Patagonia&apos;s Sedum Pullover Women&apos;s Tunic. 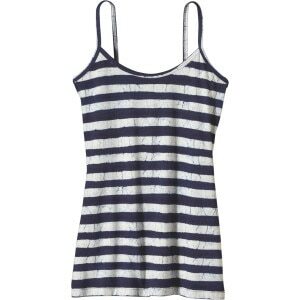 Made of light and airy 100% organic cotton, it&apos;s perfect as a swimsuit cover-up or paired with some low-key leggings. 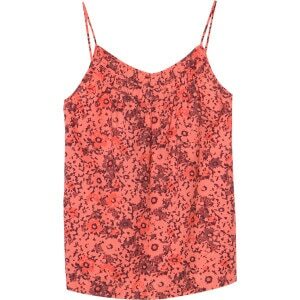 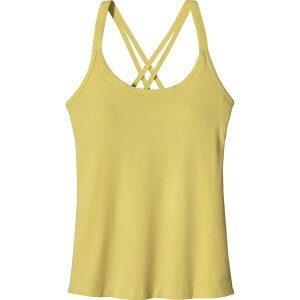 No collection would be complete without the Patagonia Kamala Tie Tank Top - Women&apos;s . You’ll wonder how you lived without it. 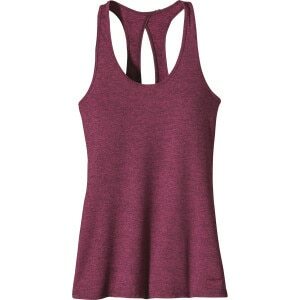 Up your casual style score with the Patagonia Seahurst Women&apos;s Tank Top, which blends Tencel and organic cotton for a luxuriously soft feel, and sports a unique back cutout that looks as good as it feels. 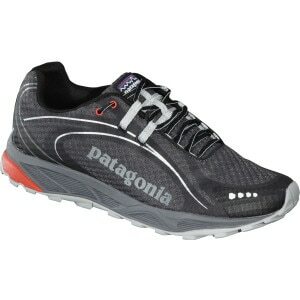 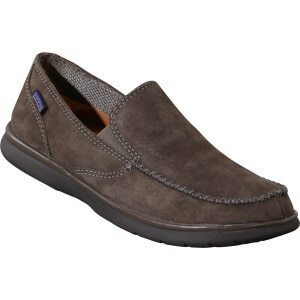 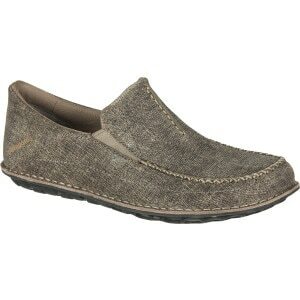 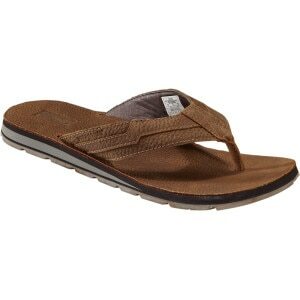 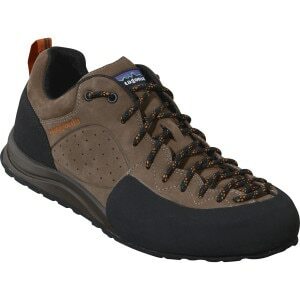 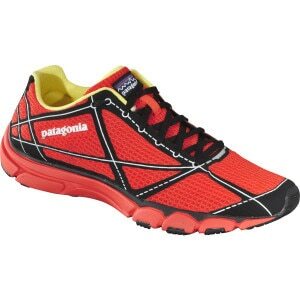 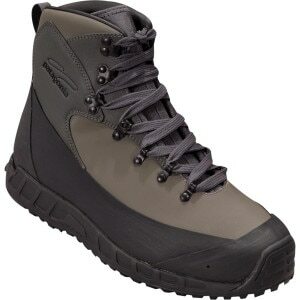 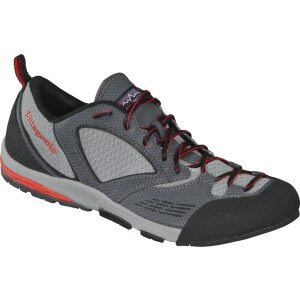 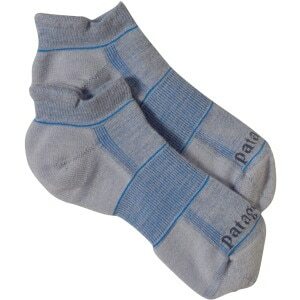 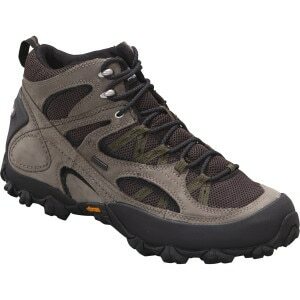 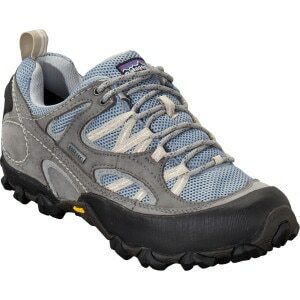 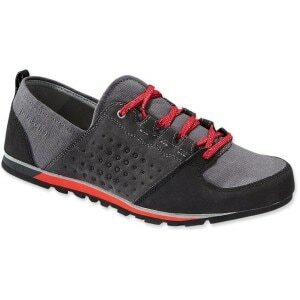 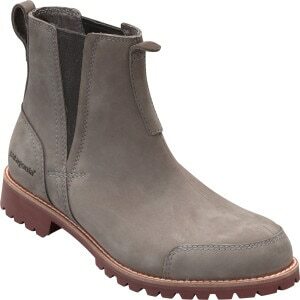 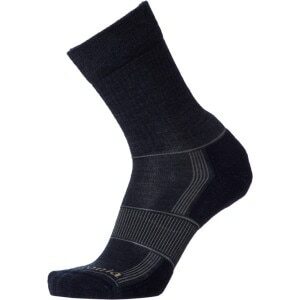 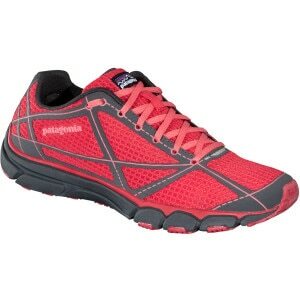 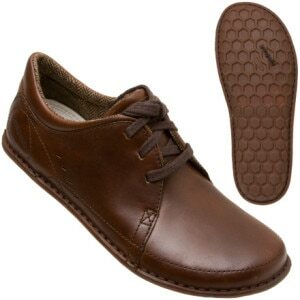 Slide your feet into a pair of the Patagonia Maha Breathe Shoes and marvel at its simplistic style and comfort. 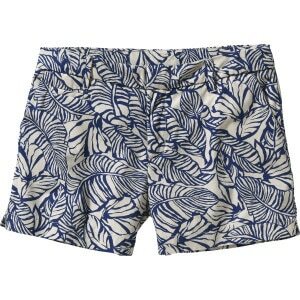 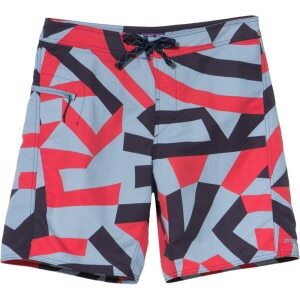 Stretchy recycled polyester fabric and a trimmed-down profile make the Patagonia Men&apos;s Stretch Houdini Board Shorts one magical pair of shorts to surf in. 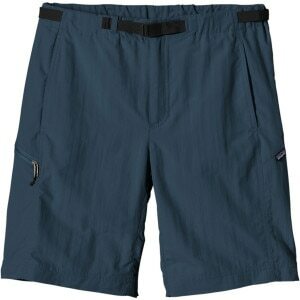 Patagonia glued the seams and added a DWR coating so these shorts won&apos;t soak up any more water than they have to. 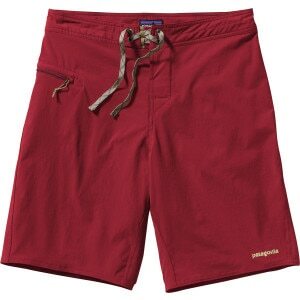 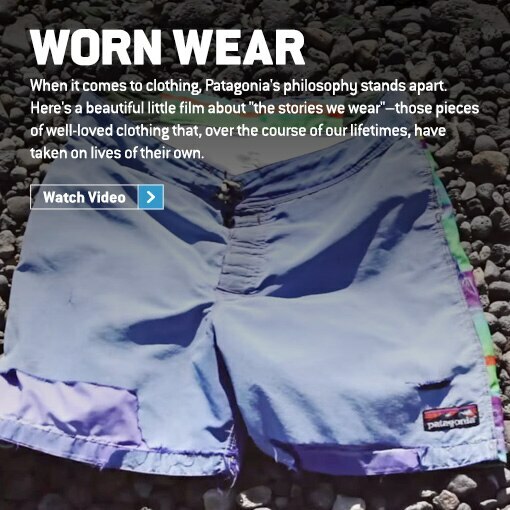 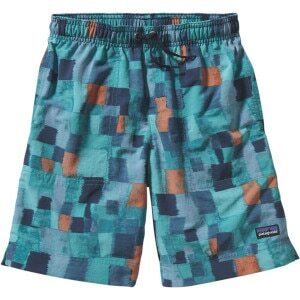 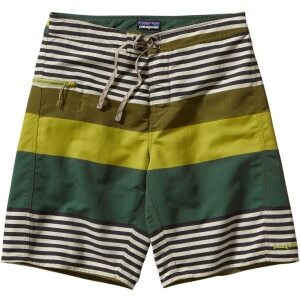 Patagonia gave its classic Men&apos;s Wavefarer Board Short a trimmer silhouette to make it better for surfing. 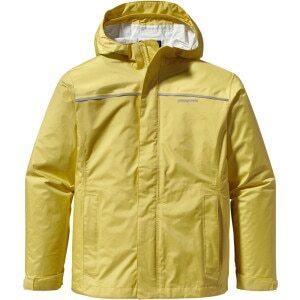 It&apos;s still made out of the same lightweight, quick-drying Supplex nylon, and it still has a DWR coating to prevent water buildup. 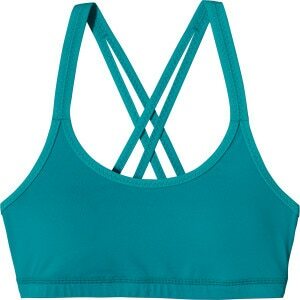 Tastier than a margarita and more comfortable than a shady hammock, the Patagonia Solid Eiron Tankini is made from recycled nylon and spandex, and has adjustable cross-back straps for support and sophistication. 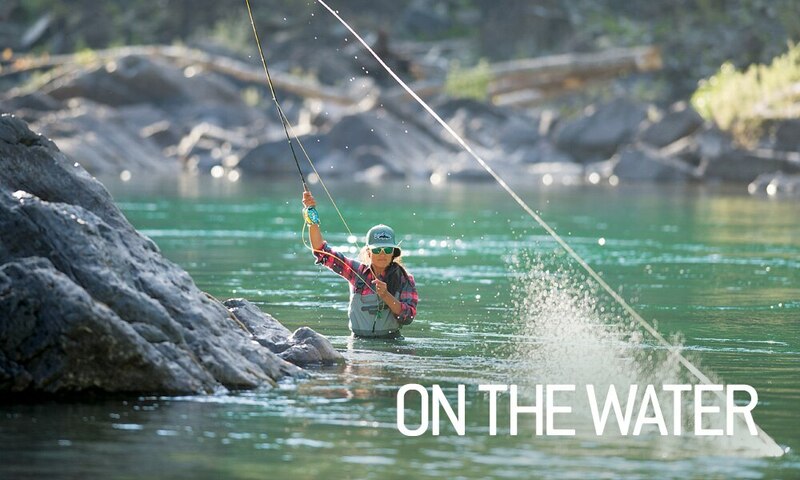 The summer rays can be pretty brutal when you&apos;re on the water, but the lightweight Patagonia Sunshade Women&apos;s Crew has you covered, literally, with UPF 45 sun protection to keep you from getting cooked while you&apos;re casting. 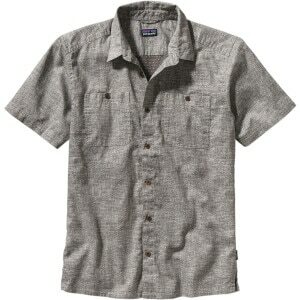 No collection would be complete without the Patagonia Migration Hemp Shirt - Short-Sleeve - Men&apos;s. You’ll wonder how you lived without it. 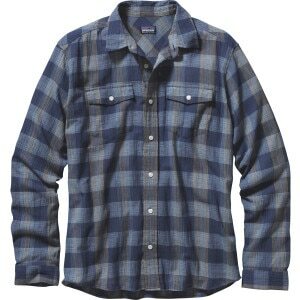 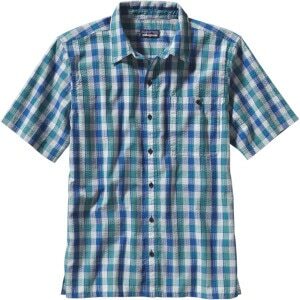 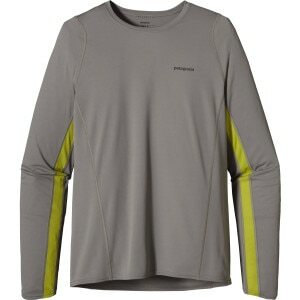 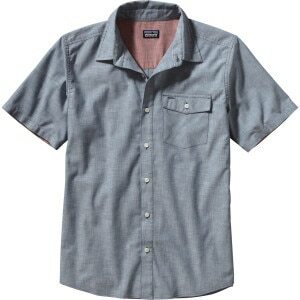 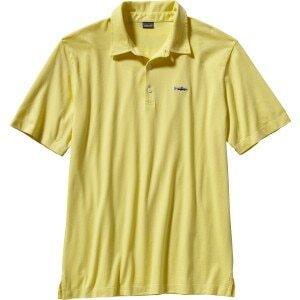 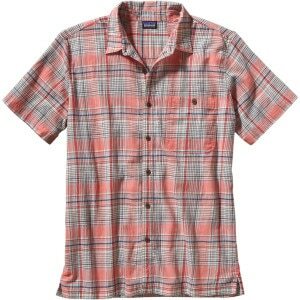 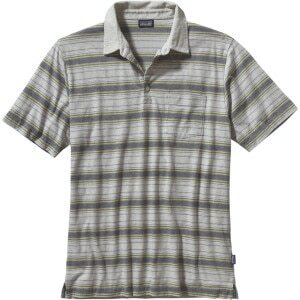 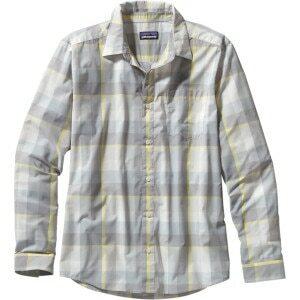 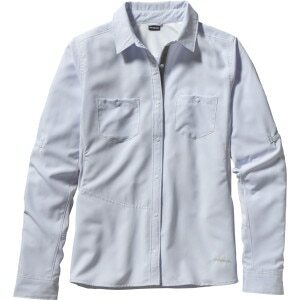 You can&apos;t play in the mountains every day, and that&apos;s why Patagonia made its Men&apos;s A/C Steersman Shirt. 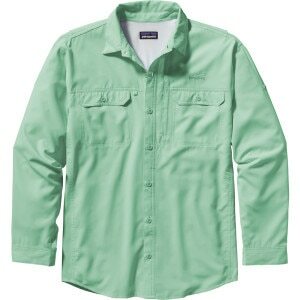 Made out of super-soft and breathable organic cotton, this button-down shirt will keep you comfortable while you daydream about playing in the mountains. 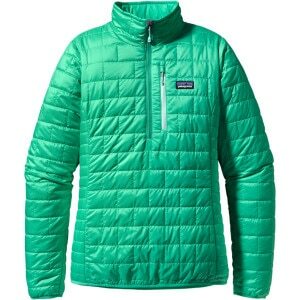 Alpine starts can be daunting, but when you’re breaking camp on summit day, you can always take a little bit of your warm sleeping bag with you if you have Patagonia’s ultralight Down Sweater Jacket in your pack. 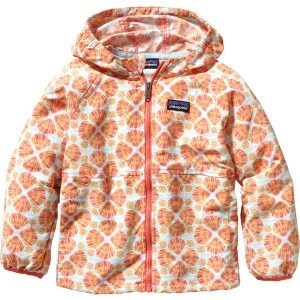 Layer a weatherproof shell over the Sweater when the snow rolls in, and then wear this jacket on its own when you’re back, safe and sound, in your hometown. 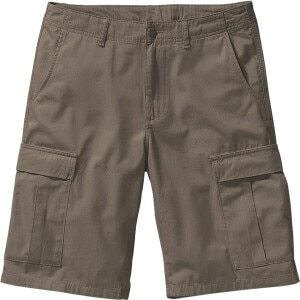 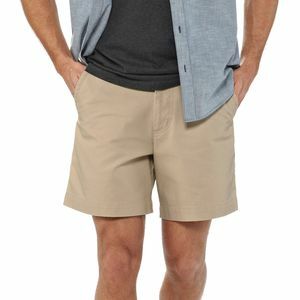 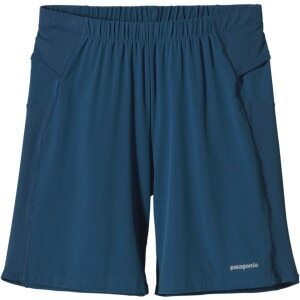 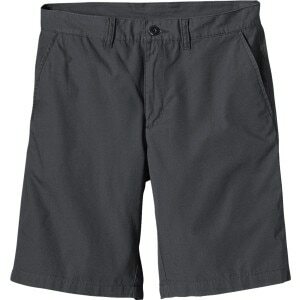 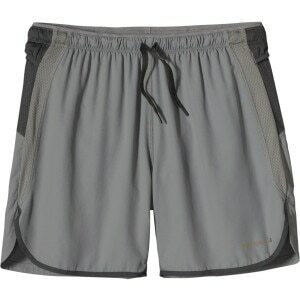 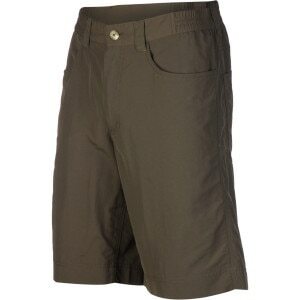 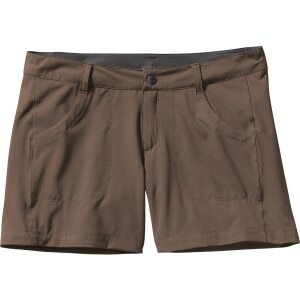 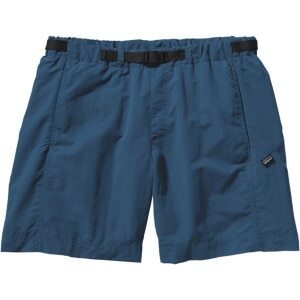 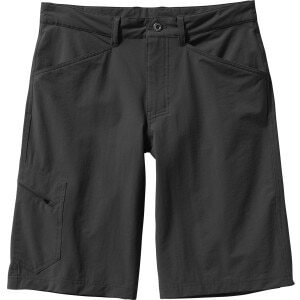 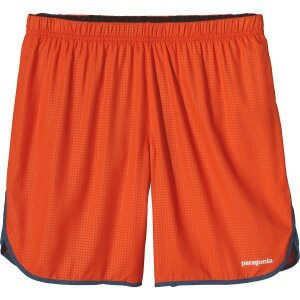 The Patagonia Men&apos;s All-Wear Short is soft to the touch yet surprisingly durable to keep you comfortable for a long time. 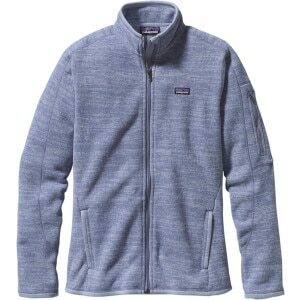 Patagonia made this short out of pesticide-free organic cotton to provide an extra amount of softness in a way that&apos;s friendly to the environment. 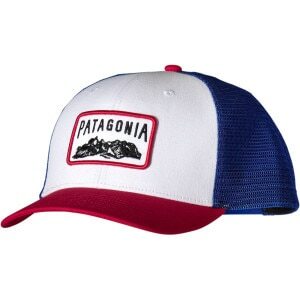 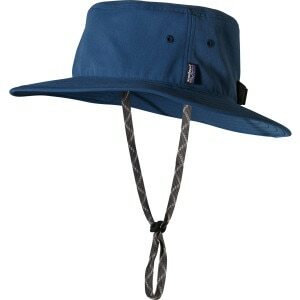 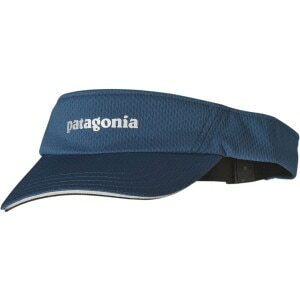 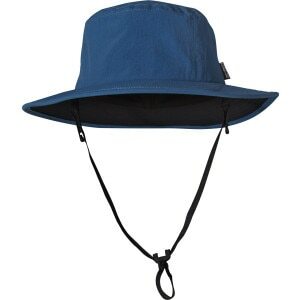 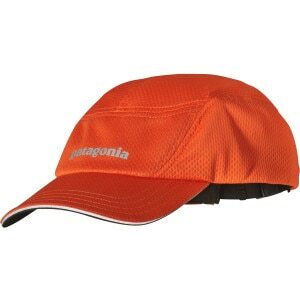 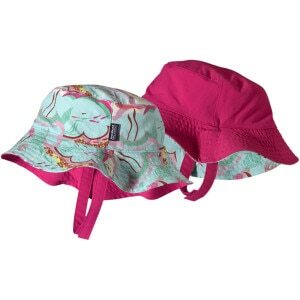 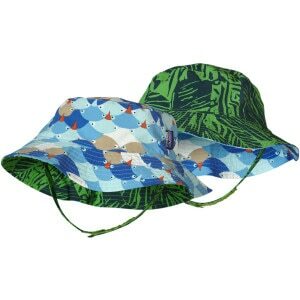 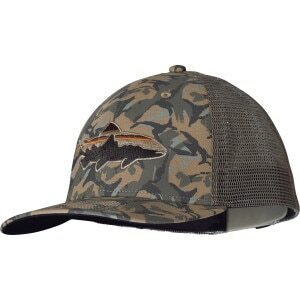 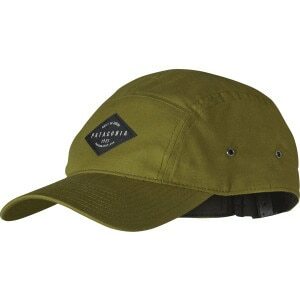 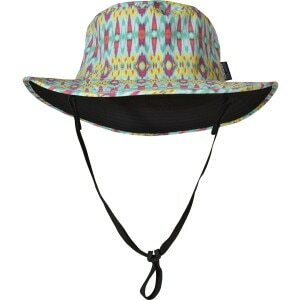 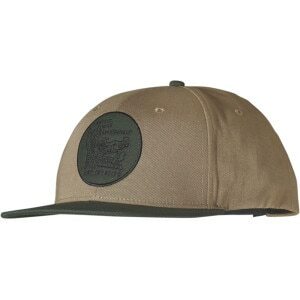 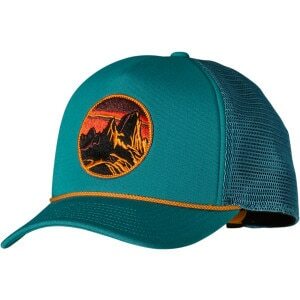 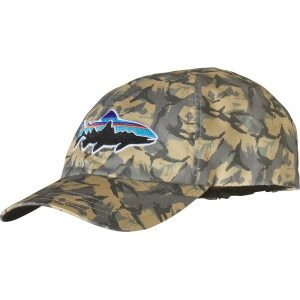 No collection would be complete without the Patagonia Flat Top Hat. 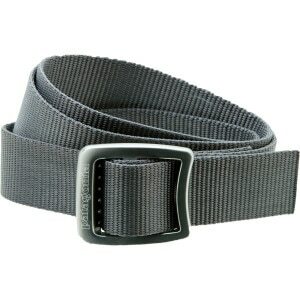 You’ll wonder how you lived without it. 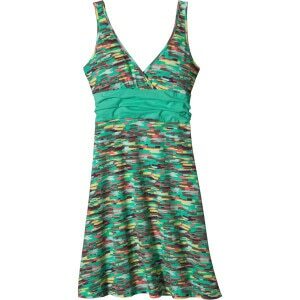 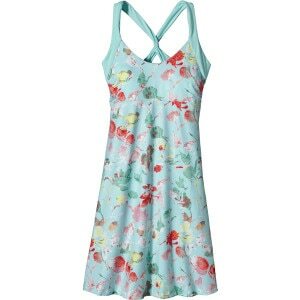 &apos;Tis folly to think the Patagonia Women&apos;s Folly Beach Dress won&apos;t impress your blind date. 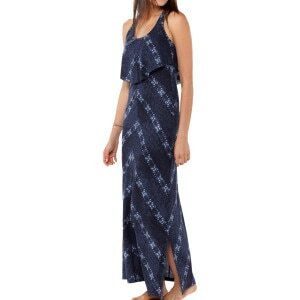 This stunning maxi glances over your curves and narrow straps highlight your alluringly sculpted shoulders. 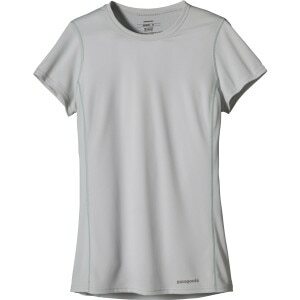 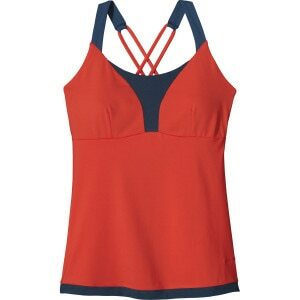 Patagonia created the slim-fitting Women&apos;s Layering Racerback Tank Top so your scapulae don&apos;t get strangled by straps. 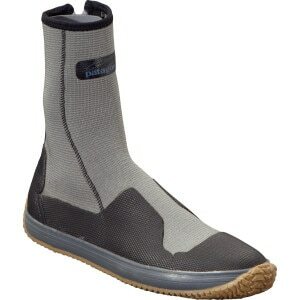 Now, you can windmill about without worry. 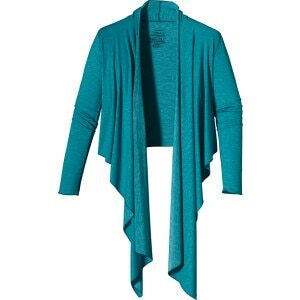 Chicly cropped, the Patagonia Women&apos;s Long-Sleeve Glorya Wrap secrets away your tank en route to yoga or slips over a silk cami when you&apos;re heading out for dinner with your honey. 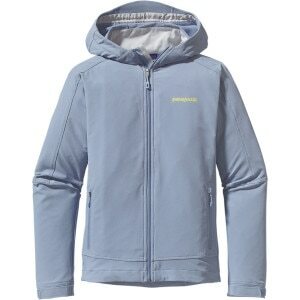 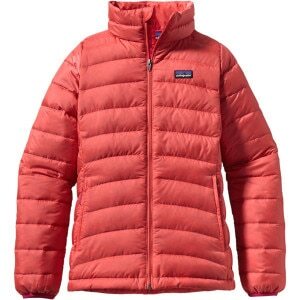 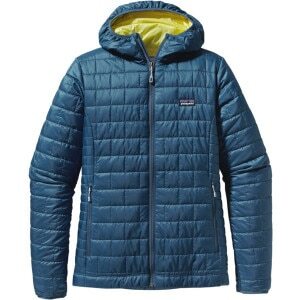 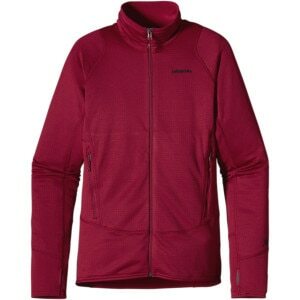 Take care of the frigid breeze blowing through camp by reaching for the ultralight, highly compressible Patagonia Women’s Down Sweater Jacket. 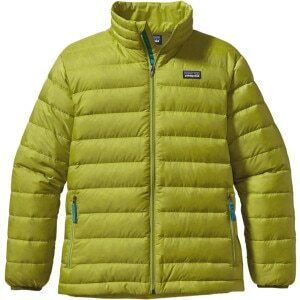 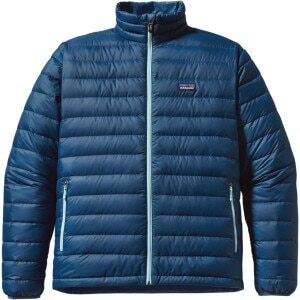 Thanks to baffled 800-fill goose down and light, windproof recycled-polyester shell fabric, this streamlined puffy provides efficient warmth in any season for a scant 11 ounces. 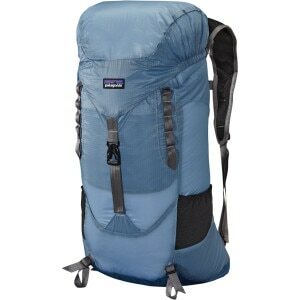 Stuff it into its interior pocket and throw it in your pack for long rock climbs, international travel, or a late-season backpacking trip. 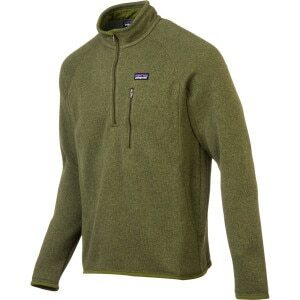 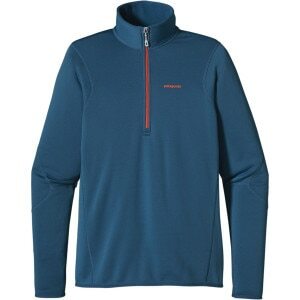 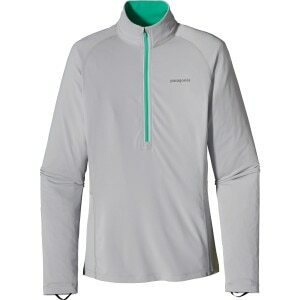 When the wind picks up and the temps start to fall, zip up the Patagonia Men&apos;s Simple Guide Softshell Jacket. 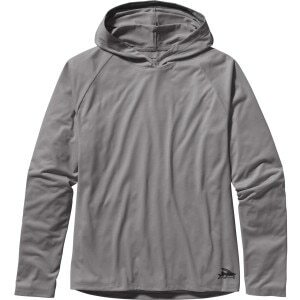 The stretchy softshell fabric provides complete freedom of movement and is treated with a Deluge DWR finish for protection in wet weather. 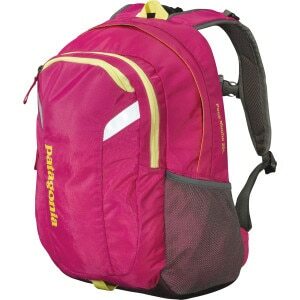 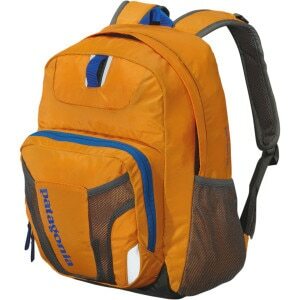 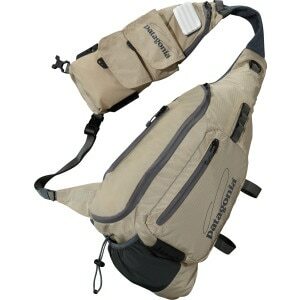 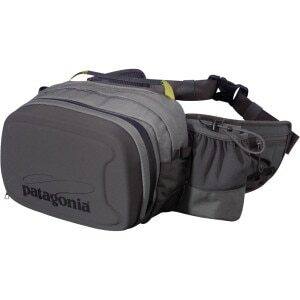 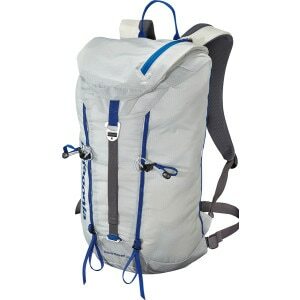 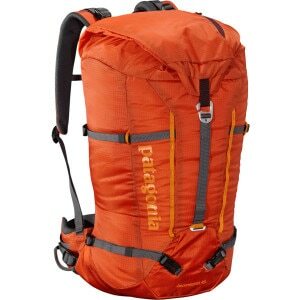 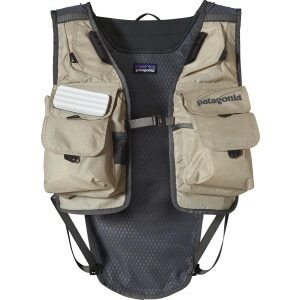 No collection would be complete without the Patagonia Ascensionist Daypack 25L - 1525cu in. 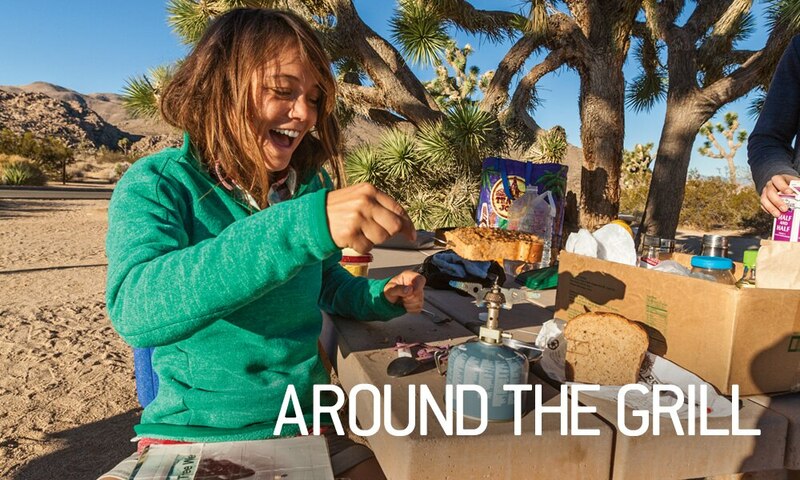 You’ll wonder how you lived without it. 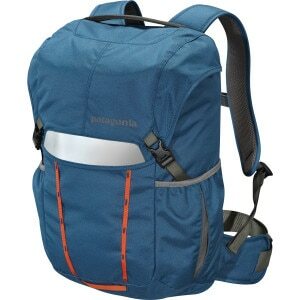 No collection would be complete without the Patagonia Ascensionist Daypack 45L - 2136cu in2746. 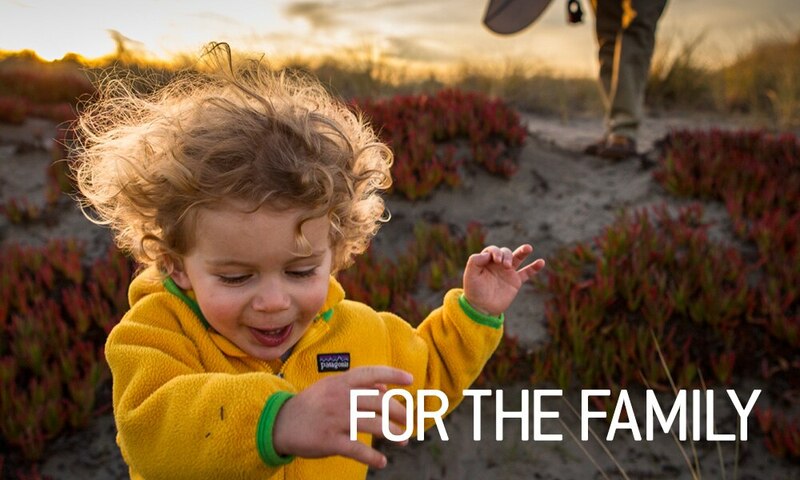 You’ll wonder how you lived without it. 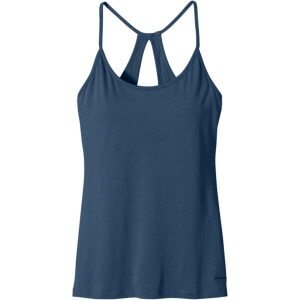 No collection would be complete without the Patagonia Keyhole Spright Tank Top - Women&apos;s . You’ll wonder how you lived without it. 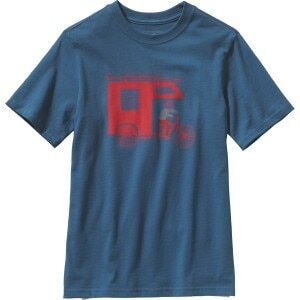 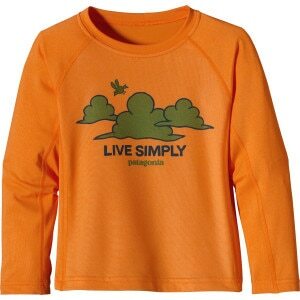 The Patagonia Boys&apos; Live Simply Trailer T-Shirt shows your young grom the necessities of a simple, happy life: a trailer for a home, a bicycle for on-land mobility, and a surfboard for on-water mobility. 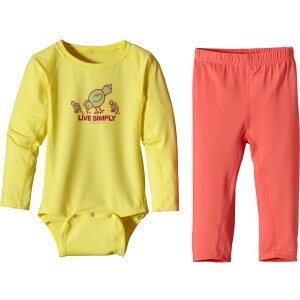 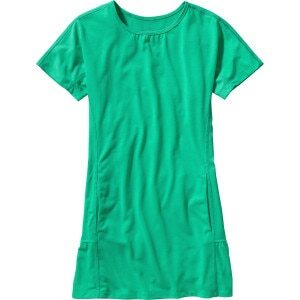 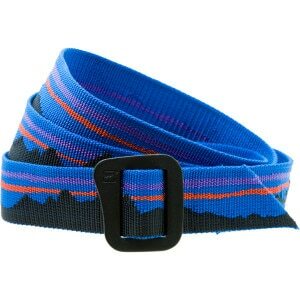 It&apos;s also made with organic cotton for simplicity without the pesticides. 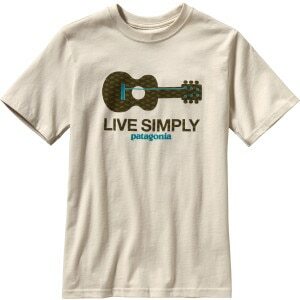 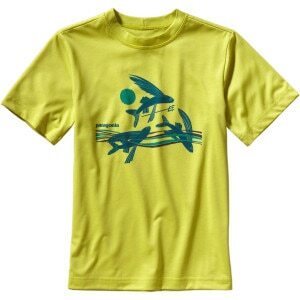 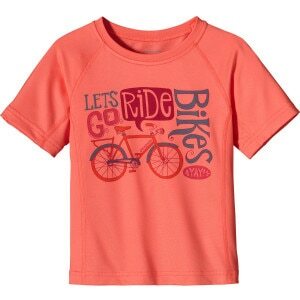 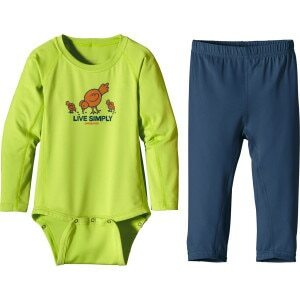 Patagonia made its Boys&apos; Live Simply Guitar T-Shirt out of organic cotton to keep your little guy extra comfy without using the pesticides or toxins that harm the beautiful world we live in. 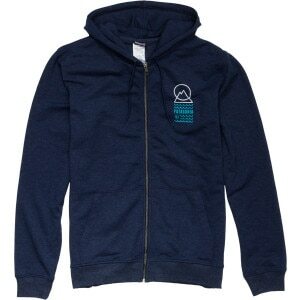 It also has a guitar, and that&apos;s super cool too. 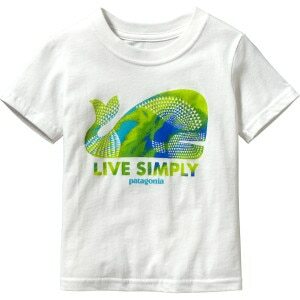 Your little boy will love the Pagatonia Toddler Boys&apos; Live Simply Geometric Whale T-Shirt for the cool whale print on the front. 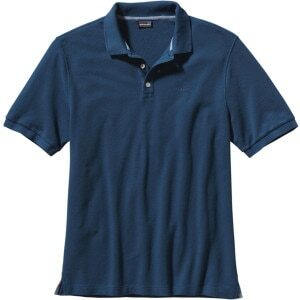 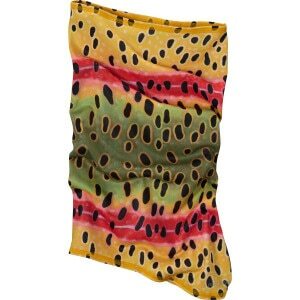 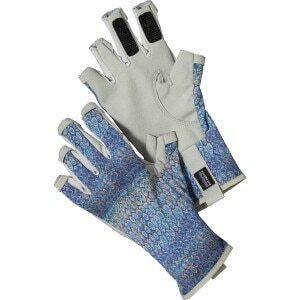 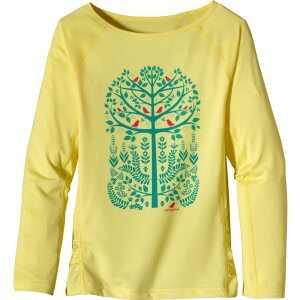 You&apos;ll love it because its organic cotton is free from pesticides and toxic chemicals. 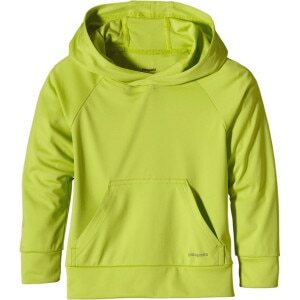 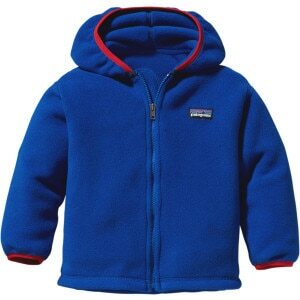 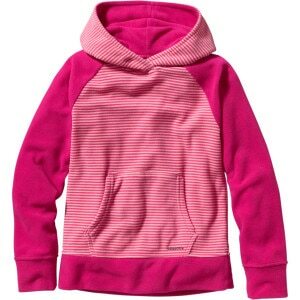 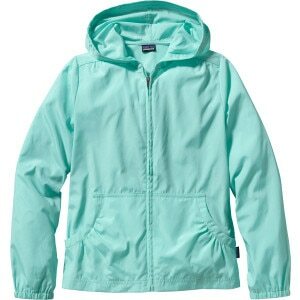 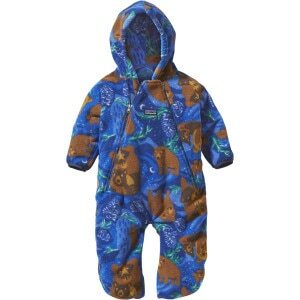 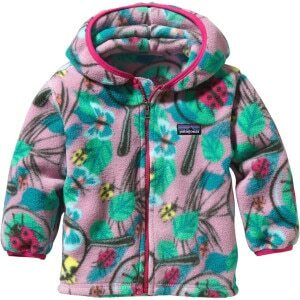 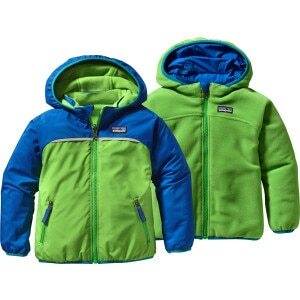 No collection would be complete without the Patagonia Sun-Lite Hooded Shirt - Long-Sleeve - Toddler Boys&apos;. 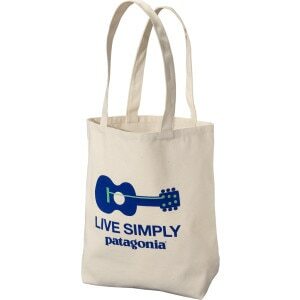 You’ll wonder how you lived without it. 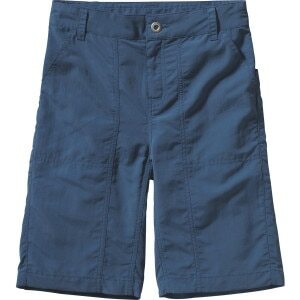 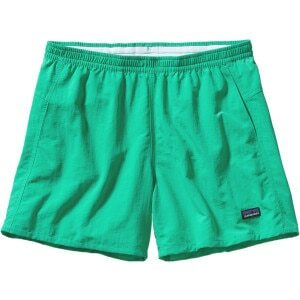 Outfit your little dude in the Patagonia Toddler Boys&apos; Baggies Short and help him start to get his sea legs. 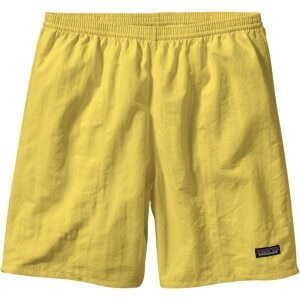 Supplex nylon is softer and more comfortable than regular nylon, and a DWR coating helps this short dry up on the sand or the boat or pool deck. 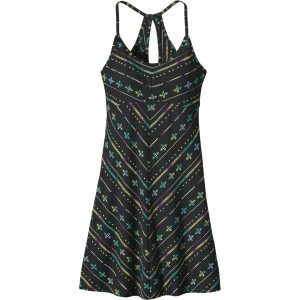 You can&apos;t cover the sun but you can cover up your daughter when she&apos;s going to and from the pool in the Patagonia Girls&apos; Cover the Sun Dress. 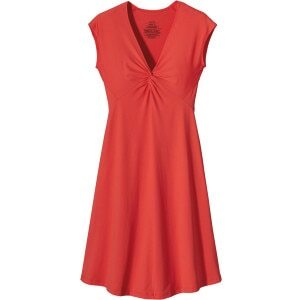 This short-sleeve pullover dress hits mid-thigh and has two drop-in pockets on the side seams for easy ambling along the water. 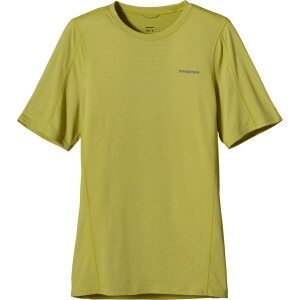 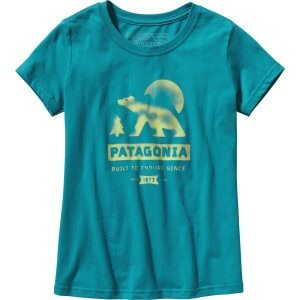 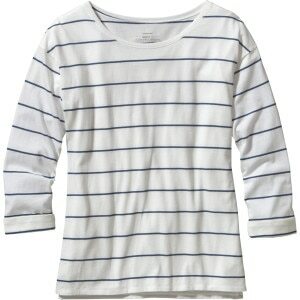 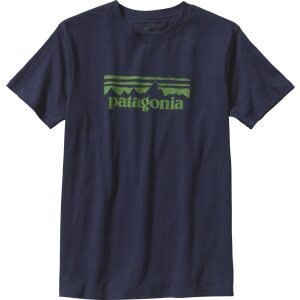 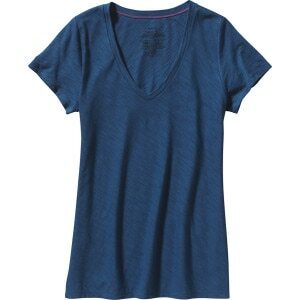 The Patagonia Girls&apos; Short-Sleeve Bear Moon T-Shirt was made for roaming hiking trails and playground features alike. This homage to the awesomeness of Patagonia and ursine animals features a print by Peet Kegler Design. 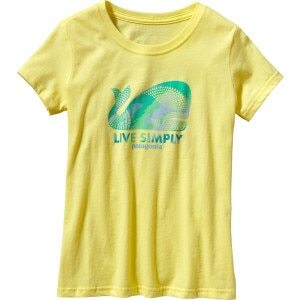 When your daughter wears the Patagonia Girls&apos; Short-Sleeve Live Simply Geometric Whale T-Shirt, she&apos;ll feel as though she&apos;s doing her part to make the world a better place. Organic cotton feels soft against her skin, and the Naomi Kazama whale print honors the magical monsters of the deep. 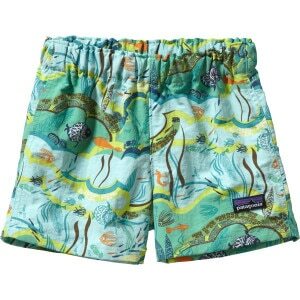 Your little mermaid transformed into a wave-dominating wonder overnight. 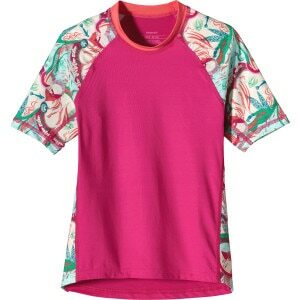 The Patagonia Girls&apos; Short-Sleeve Rashguard moves with her whether she&apos;s paddling out or riding a wave in. 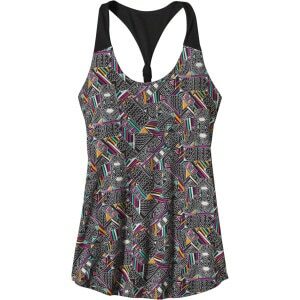 Seamless underarm panels and flat seams means chafing won&apos;t put a damper on her surfing sensationalism. 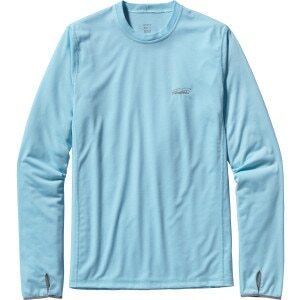 The Patagonia Girls&apos; Long-Sleeve Capilene 1 Silkweight Crew is ideal for layering for ski season or as a silky-soft pajama top. 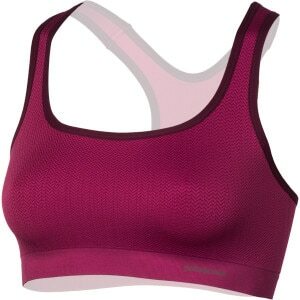 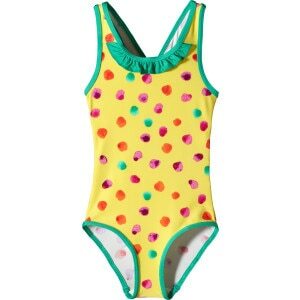 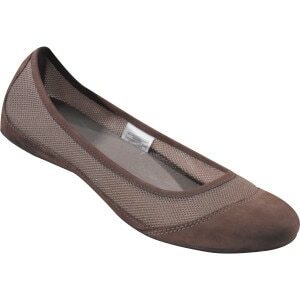 The blend of polyester and elastane feels sweet against your sweetheart&apos;s skin and the subtle shirring at the sides satisfies her fashion-savvy leanings. 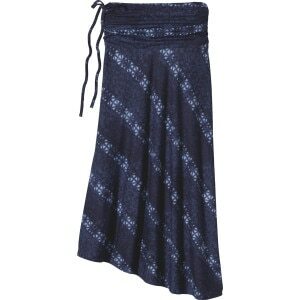 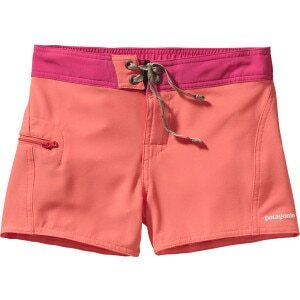 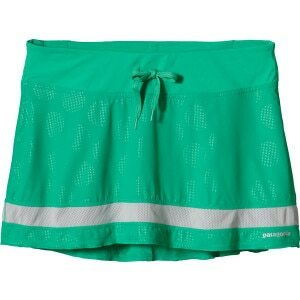 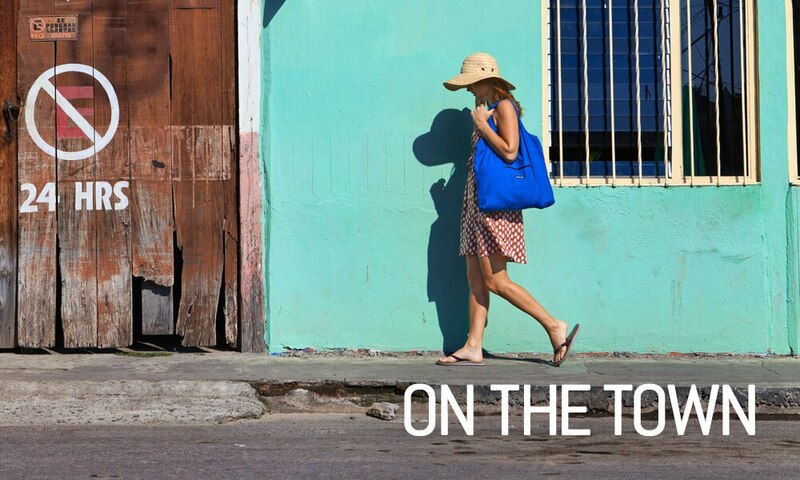 The Patagonia Girls&apos; Boardie Skirt is a board-short-turned-skirt. 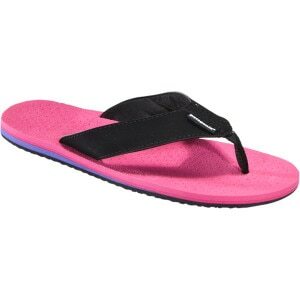 Supplex nylon treated with DWR dries in a flash, and the flat-tie fly keeps the sea-side attitude going strong. 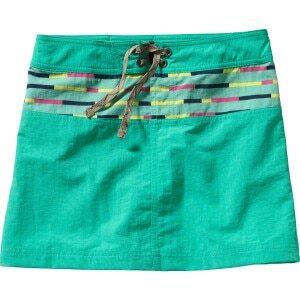 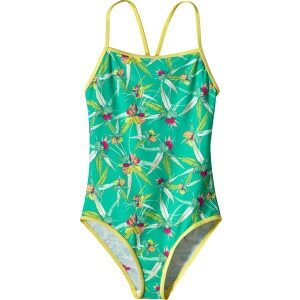 The Patagonia Girls&apos; Meridian Board Shorts have a short-and-sweet 3-inch inseam for just a bit of coverage while she surfs, zips down the water-slides, or just plays on the beach. 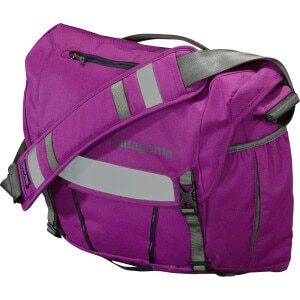 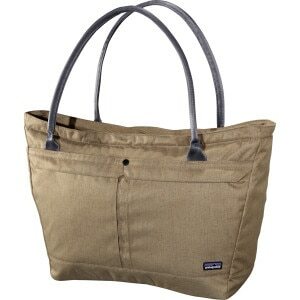 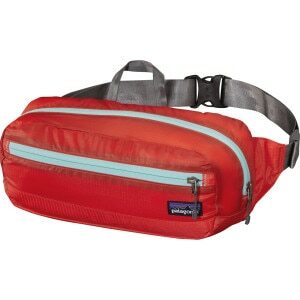 The zippered side pocket keeps small items safe and has an internal key lock. 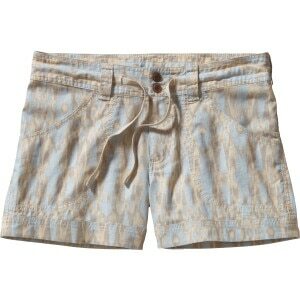 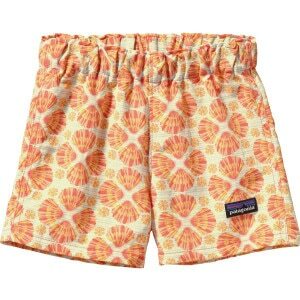 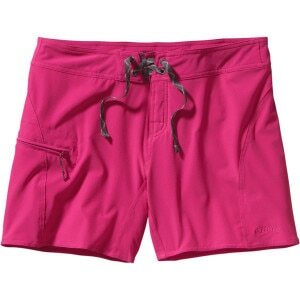 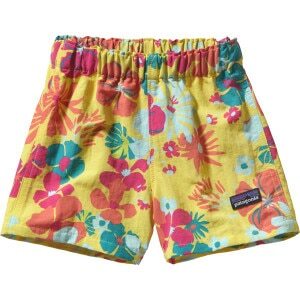 Hot summer days are meant for the Patagonia Toddler Girls&apos; Baggies Shorts. 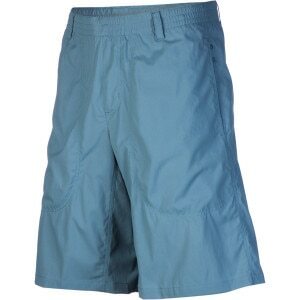 Your little lady can go straight from the swingset to running through the sprinkler in this quick-drying, DWR-coated baggie short.